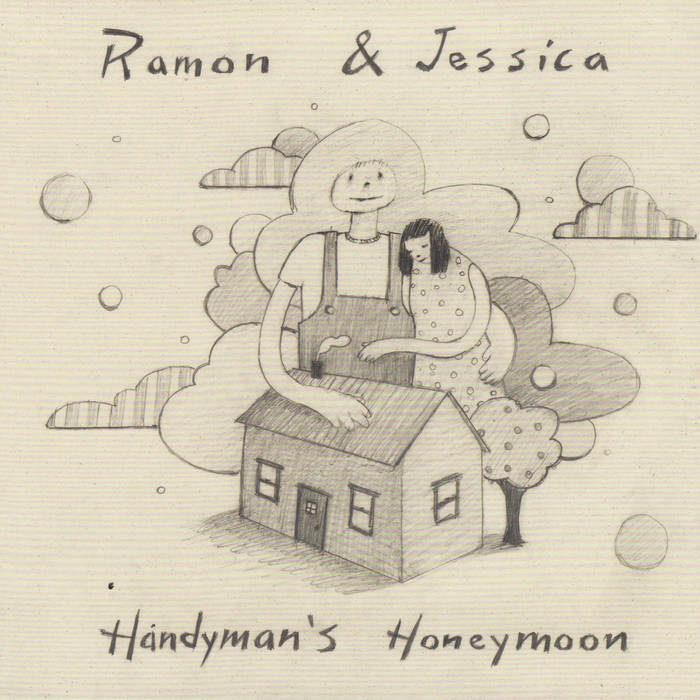 Ramon & Jessica is the twelve year collaboration of composer-performers Dina Maccabee and Jesse Olsen Bay, recognized for explorations of a cappella vocal arrangements, unique instrumentation, and minimalist incorporation of experimental, folk, and pop influences. Since 2004, they have released four recordings of original songs, and their music has been used in numerous film, dance, and stage productions. They have received institutional support from San Francisco Friends of Chamber Music and New Music USA, as well as commissions from Imagery Dance Company and others, and were nominated for an “Izzie” award in 2012. R&J is driven by experimentation and minimalism -- using the simplest possible tools to achieve our musical ends. We aim for for joy, reflection, and surprise. From our deeply collaborative process has emerged an unmistakable sound, distinct from that of either member’s individual work.